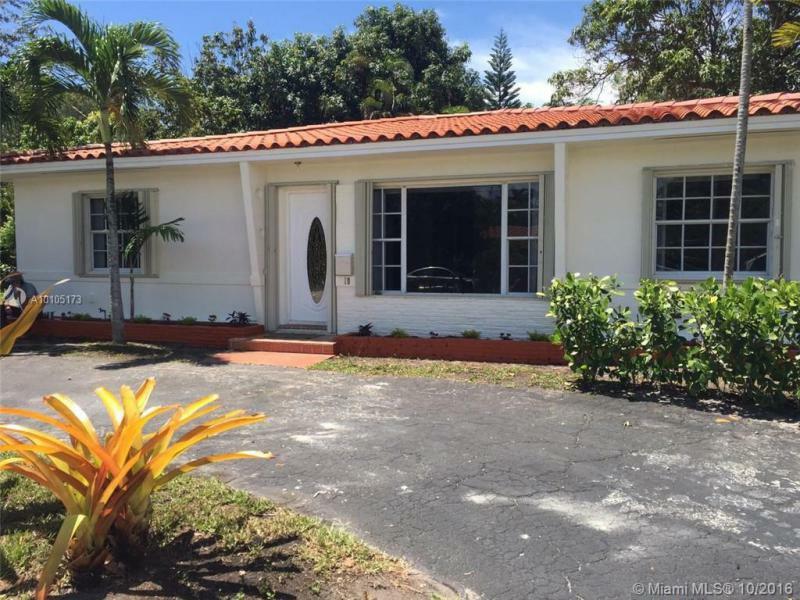 Beautiful 4 bedrooms / 3 bathrooms House with large family room , nice backyard with mangos tree, centrally located . Public records shows 3 bed/ 1 bath. Gorgeous Enchanted Lakes 4B/3B fully remodeled Home. Amazing location, perfect for families. The house has stainless steel appliances, granite counter top, extended patio, and many upgrades. 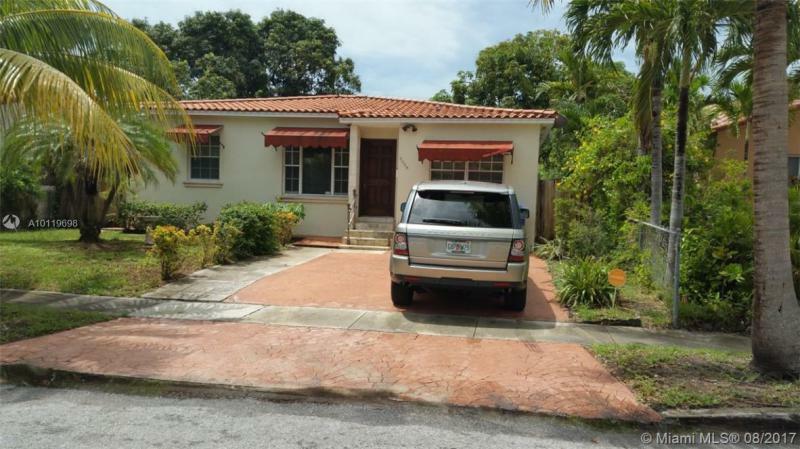 Walking distance to Aventura mall, schools and other amenities. 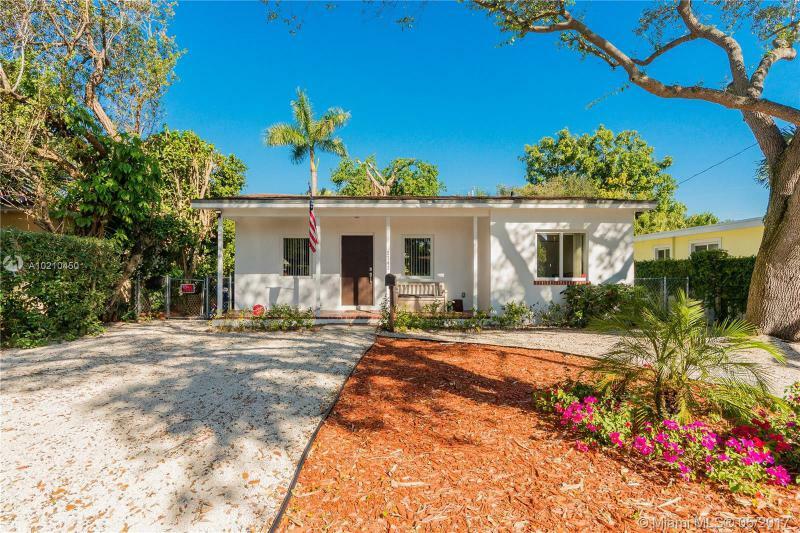 SOUGHT AFTER MIAMI SHORES SINGLE FAMILY. 4 BEDROOM AND 2 FULL BATH CORNER UNIT. KITCHEN NEEDS UPDATING. BOTH BATHROOMS WERE UPDATED. CERAMIC TILE FLOORS THROUGHOUT. PER OWNER PROPERTY IS LARGER THAN TAX ROLL. 2/2 WITH GARAGE. GARAGE WAS CONVERTED. Beautiful House 5/3 spacious, open. kitchen, big yard,tiled,2story,family,wood,master on all of second floor,4bedroom 2 baths downstairs. Nice big Yard. Beautiful two story home with 4 bedrooms, 3 bath, 2 car garage located at Kendall Square development. Features includes tile floor through living areas and carpet in second floor, spacious bedrooms, wood cabinets and granite counter top in kitchen with SS appliances. The backyard is fully fenced. This house is in outstanding condition. Beautiful New Home 4/4 in Dominican Republic. Privileged location. Lifestyle safe and exclusive. Imported marble floors. Imported ceramics. European modular kitchens.. Central vacuum system. Pre-Installation of Air Conditioning. Intelligent control of the entire electrical system (lights, internal and external cameras, lock the front door, master control jacuzzi and barbecue area). Cerejeira oak cabinetry baking.Gas and common ground. solar heater. Finishing materials of high quality.